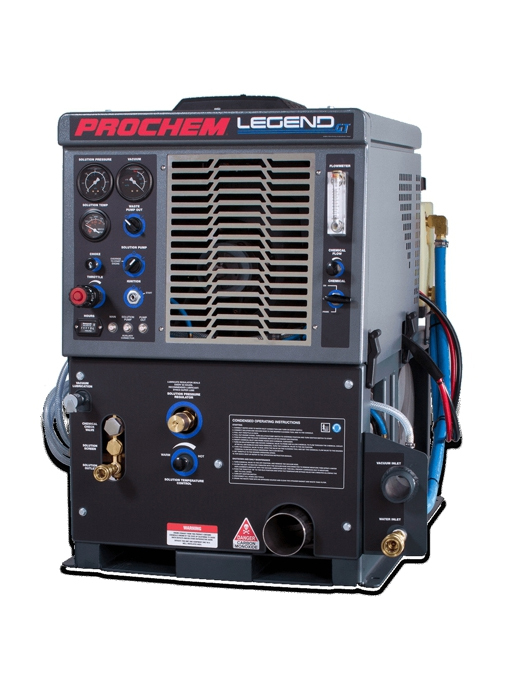 Sapphire 370SS 2018 - Prochem Europe Ltd. The brand new 2018 370SS Sapphire’s bestseller now has a hot new look with carbon fibre-style details and a backlit front bezel plus all-new Cerakote® ceramic coating on all exhaust components to extend life and keep van interior cooler. 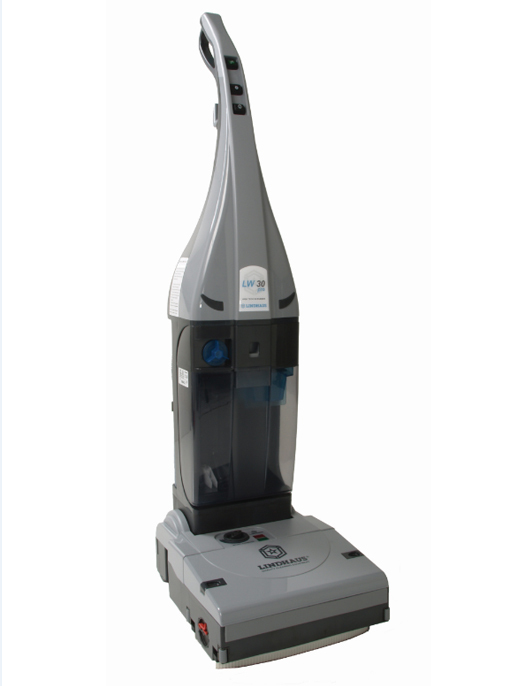 The 370SS delivers everything that has made it the cleaning industry favourite: the hottest water and more vacuum than the competition and the best overall performance in its class. And the 370s space-saving profile is half the footprint of other truck mounts. 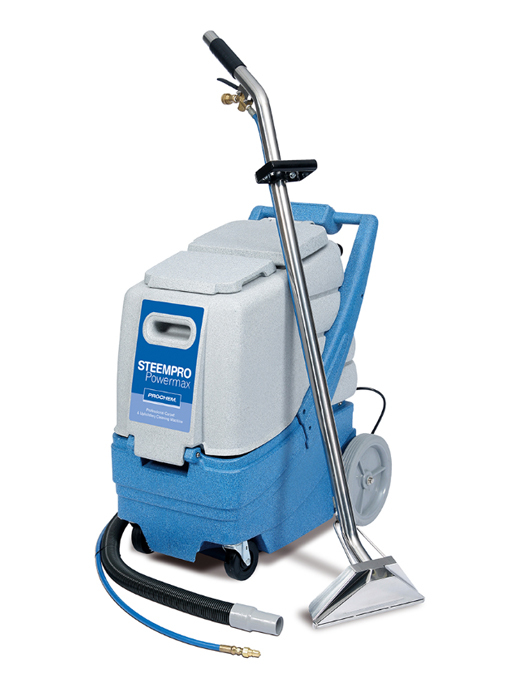 Clean carpets, upholstery, hard surfaces even do flood extraction this versatile machine does it all. 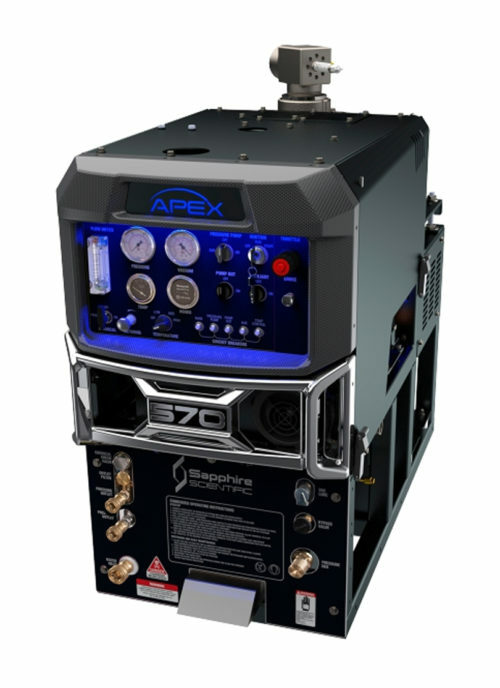 The Sapphire 370SS truck mount delivers maximum performance – in half the space. 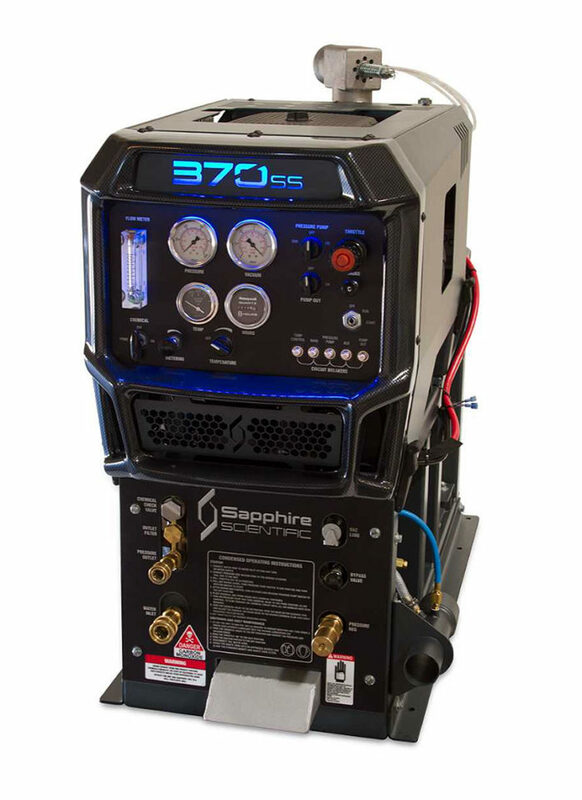 With a new and innovative design the Sapphire 370SS employs trusted components combined with ingenious use of space and heat exchange technology to simplify operation and maintenance and ensure the longest service life at lower cost. And with only 16″ console width, the 370SS fits into the new generation of small vans. 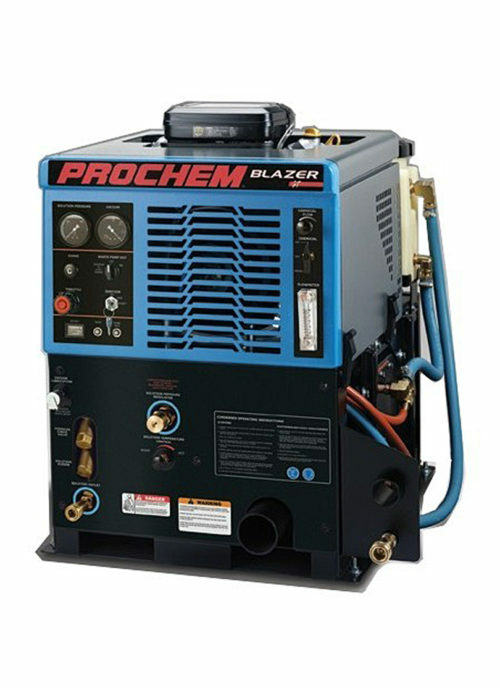 Smallest cubic size in the industry. 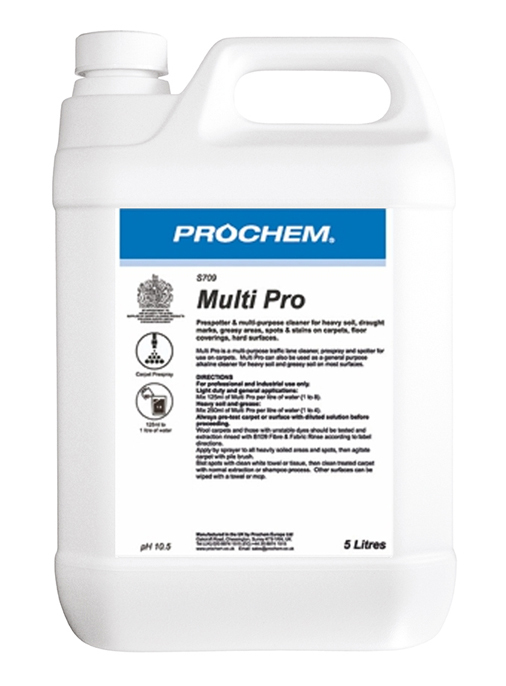 Requires 50% less cubic space than other competitive models, freeing up precious van space. Longer belt life. 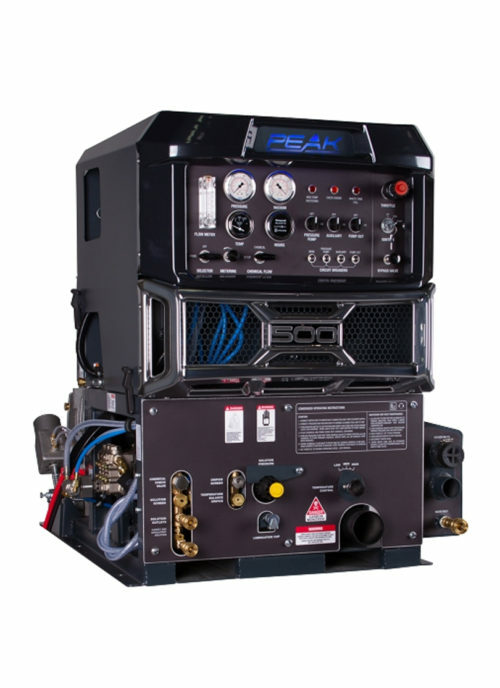 Unique powered through-frame cooling system directs air over drive belts, extending belt life. Intuitive control panel simplifies operation. 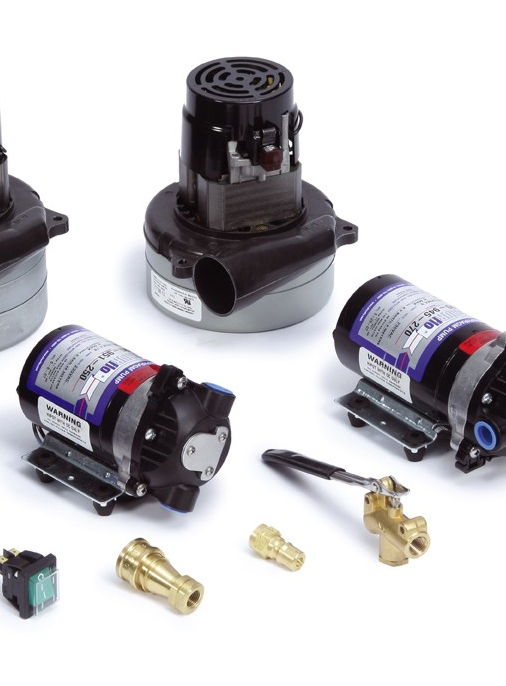 Last-step chemical injection ensures peak performance from water pump system.